Dehydrated skin commonly feels flaky, taught and itchy and may be caused by many factors including over-exfoliation of the skin, poor diet, alcohol consumption, use of stripping cleansers and harsh soaps, climate change, over-exposure to the sun and other environmental factors. Dehydrated skin is generally more crêpe-like in appearance with fine-lines being more visible. In certain cases of dehydration, the skin compensates for this water loss by over-producing oil and as a result, dehydrated skin can appear to become oily. As dehydration occurs as a result of insufficient levels of water within the skin, the best way to overcome this is to increase the amount of water taken up into the skin. In certain aspects, a lifestyle change may be necessary, as may be an adjustment of product usage. Consuming sufficient levels of water is important for overall health and well-being however, consuming more water within your diet may not necessarily overcome dehydration. The reason for this is that the skin is the last organ to receive water when ingested meaning that only a small percentage of all consumed water actually reaches the skin. Rather reach for topically-applied skin care products that are hydrophilic in nature, meaning they bind and retain water in the skin. 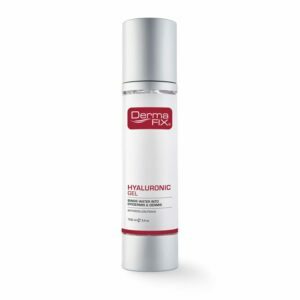 Apply DermaFix ACC Hyaluronic Gel, a humectant helping to bind water into the skin and prevent water loss. 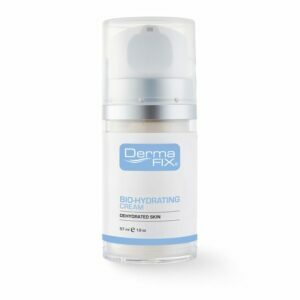 Follow with the application of DermaFix Bio-Hydrating Cream, a light-weight emollient moisturiser that assists to balance the skin’s barrier whilst preventing trans-epidermal water loss. Protect your skin from the sun’s harmful UVA/UVB rays with DermaShield SPF45/50 High Protection UVA/UVB sunscreen. 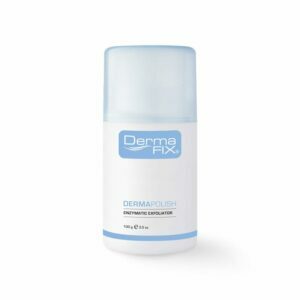 DermaFix DermaShield SPF50 meets the South African National Standards SANS 1557:2013. 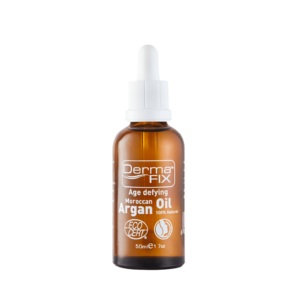 Optional: DermaFix Argan Oil can be applied over the above-mentioned products for additional moisturising benefits. DermaFix Vitamin Therapy Masque can be incorporated into your skin care regime 2-3 times a week for superior hydrating properties. 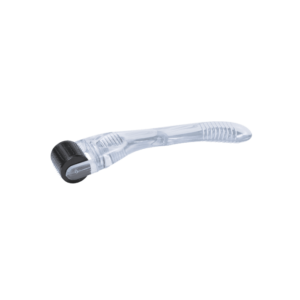 DermaFix MT Microneedling homecare treatments can be incorporated for advanced results. Double cleanse the skin with DermaFix Gentle Cleansing Gel or DermaFix Hydra-Silk Cleanser. 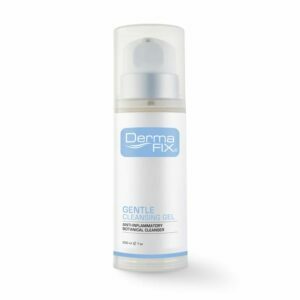 Exfoliate 2-3 times a week with DermaFix DermaPolish, a gentle enzyme exfoliator assisting with the removal of dark redundant skin cells. 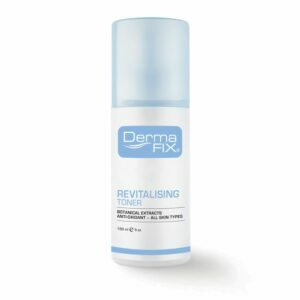 Tone the skin with DermaFix Revitalising Toner to prepare the skin for advanced absorption of active ingredients and offer anti-inflammatory benefits.